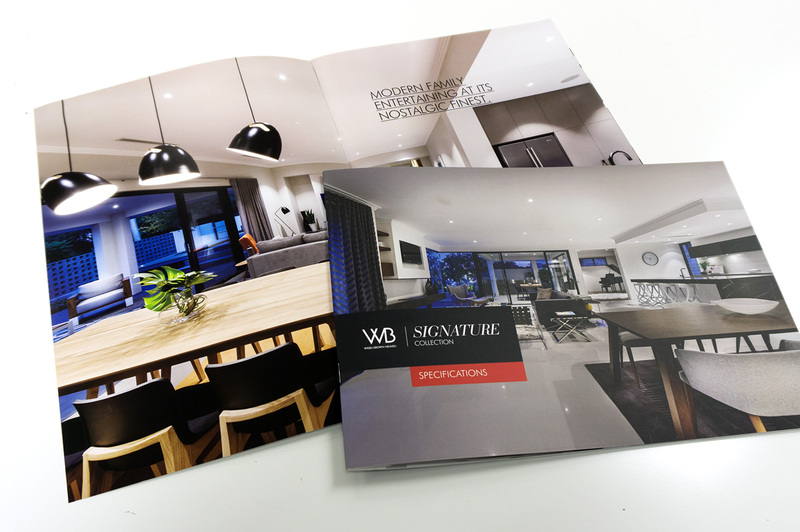 Quality design, print and service. 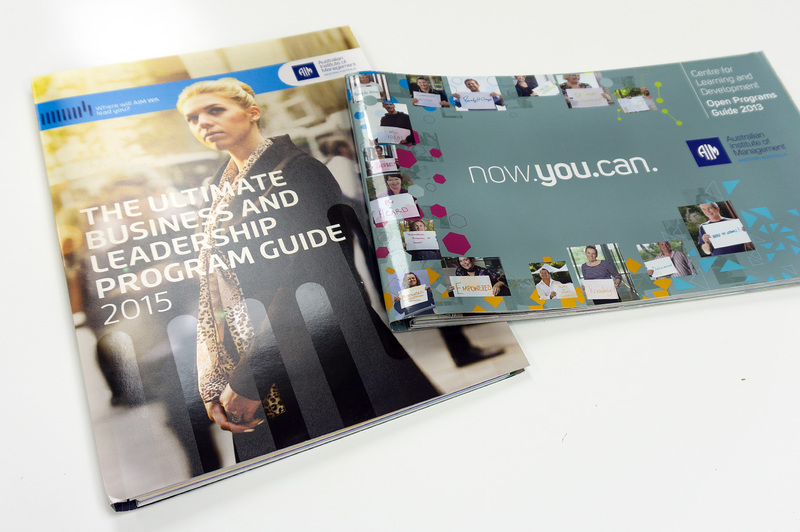 Corporate Specialists – our team are well-known for providing corporate design, print and mail solutions. With legal, marketing and business backgrounds we understand the legal deadlines and brand requirements of large companies. 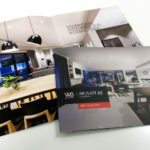 One partner – Scott’s offer a unique solution, looking after your project from design to print and mailing, this gives greater control and saves time and money. Reliability – Scotts have a proven track record with some of the country’s leading corporates for meeting deadlines and branding requirements. Flexibility – We are able to pull out all stops to ensure that your deadline is met (with ability to operate 24/7 to meet your deadlines). Convenience – Located in the Perth CBD, Scotts are the ideal corporate print partner, readily available to assist with your corporate needs. Quick turnaround times – With a dedicated design team and one of the largest print facilities in the state, we have the capacity to turn your job around quickly. 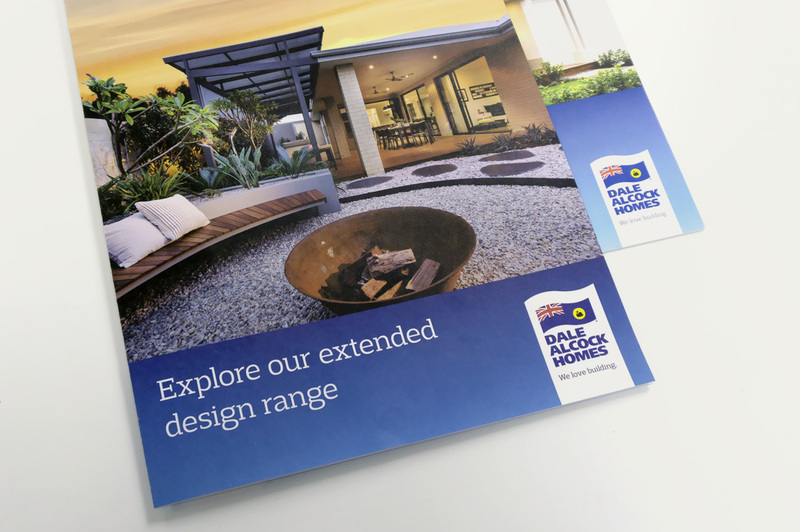 Scott Print are your print and communication specialists – offering a full design, print and mail solution. 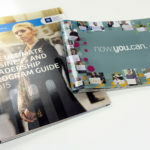 We are experts in corporate design and printing. 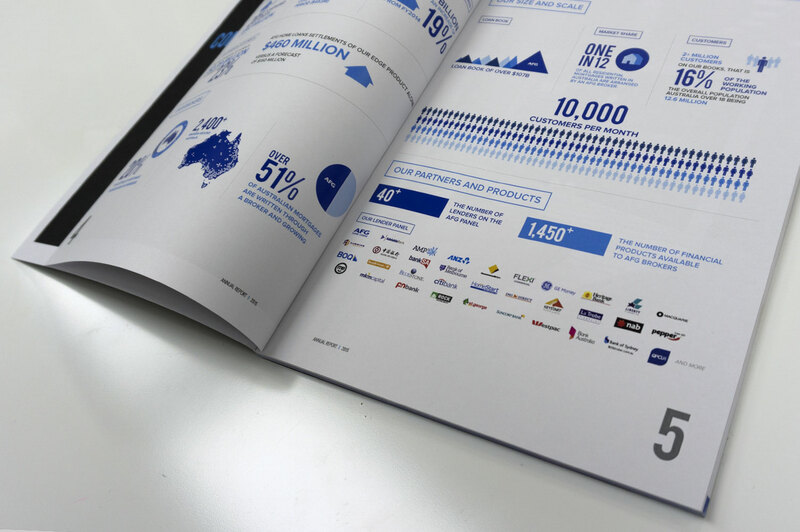 From annual report printing services to understanding the ASIC requirements, we’re able to work with you to ensure that your brand is well represented, accurately, within budget and on time. Let us streamline your annual report printing from design to print and distribution, whether you need 50 or 50,000 corporate report copies. 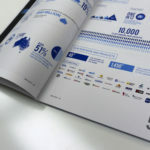 Let’s chat about your annual report design in Perth, as well as the print and mailing of your annual report or corporate printing project to ensure professional, on time and on budget delivery. 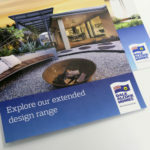 For information on designing your Annual Report please click here.